Curtains close on 3 years of restoration! 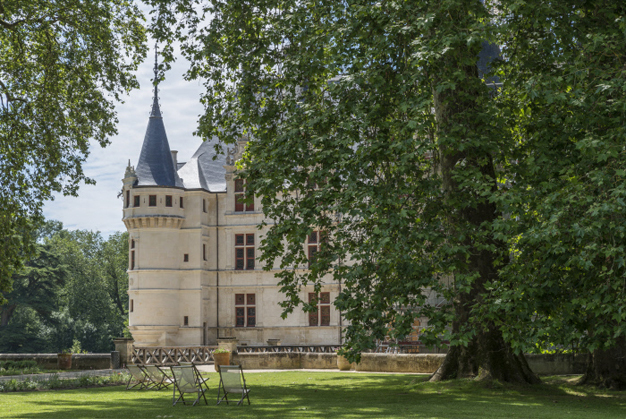 From 7 July, come and see a beautified château whose collections have been enhanced through a unique partnership with Mobilier National. The restoration of the interiors includes the whole of the ground floor (Biencourt Salon, billiard room, kitchen and larder, dining room and library lounge) and recreates the 19th-century atmosphere. Objets d’art that once belonged to the successive Marquis de Biencourt and everyday items will find their places here once more. The first floor of the château will be invaded by Piet.sO and Peter Keene, two visual artists who have designed a dreamlike exhibition, Les enchantements d’Azay, inspired by the Château d’Azay-le-Rideau’s collections. Six installations - animated objects, a mirror dress, automaton cabinet and miniature theatre - will be exhibited in the rooms on this floor. The attic, offering a panoramic view of the original framework will once again be accessible to visitors. The interpretation space in the Pressoir will give visitors an early opportunity to gain immersive insight into the château’s various levels. 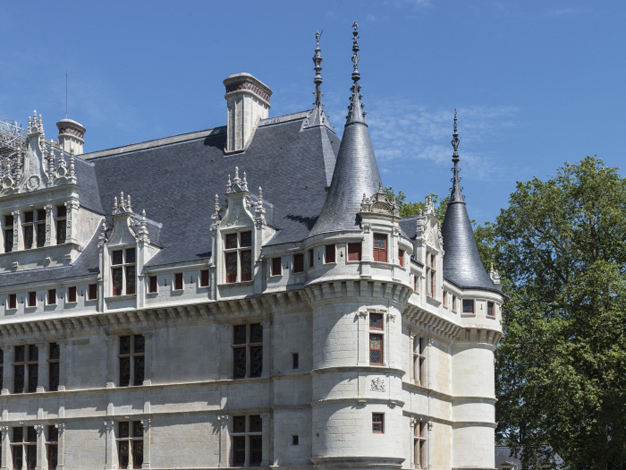 Through a multimedia table, monumental visuals taken with a ‘camera obscura’, a materials library and digital animations, visitors will dive into the history of the Château d’Azay-le-Rideau. The Pressoir will be accessible to all visitors. 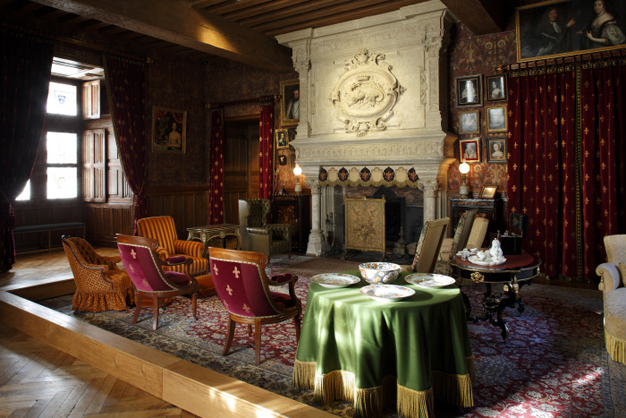 To enhance your experience of discovering the Château d’Azay-le-Rideau, new visitor resources will be made available. New cultural displays, new audio guides (for adults and juniors), new visitor guides and a downloadable visitor app for mobile phones will help you explore the romantic grounds and better understand the monument’s architectural principles.